>Made it home safely from our excursion in Aspen, CO. Had a damn ball! 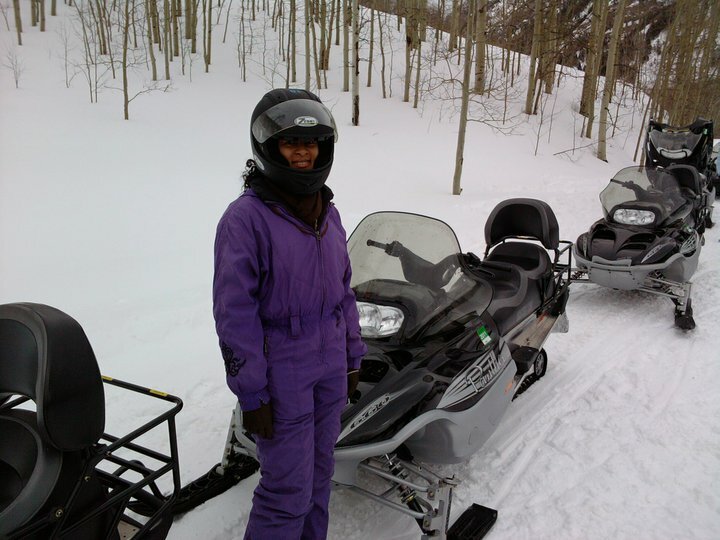 I will post pics later, I’m very tired, but here is one of me in my lovely Snow Mobile fly gear lol. This entry was posted in Aspen. Bookmark the permalink.